Washington lawmakers heard testimony Tuesday on a bill that would lower the state's DUI threshold from .08 to .05. A Washington House committee heard testimony Tuesday on a bill that would lower the state's blood alcohol level threshold for drunken driving from .08 to .05. Shelly Baldwin from the Washington Traffic Safety Commission says officers around the state arrested 28,000 people for drunk driving last year. She said that figure is down from about 40,000 a few years ago. Snohomish County Democratic Rep. Jon Lovick, who was a Washington State Patrol trooper for three decades, is the bill’s prime sponsor. He says, during his time as a trooper, he abolished special drunk driving emphasis patrols. 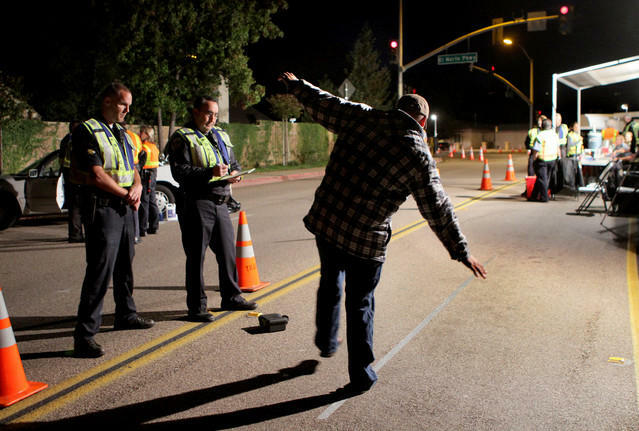 One lawmaker wondered about the cost to the state if it lowers its blood alcohol rate. That drew this response from one of the bill’s co-sponsors, Kennewick Republican Rep. Brad Klippert. He referred to his time serving as a police officer and to a tragic drunken driving case in his district. Seth Dawson from the Washington Association for Substance Abuse Prevention says he supports a lower blood alcohol limit, but urged the legislature to think about the mixed signals it’s giving about drinking. He says many bills that allow people more opportunities to drink are approved every year.